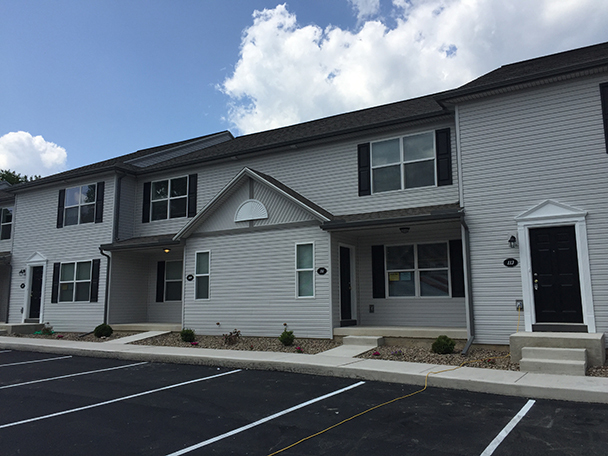 Beautiful Beaumont Square is located in Hampden Township, with easy access to I-81 and I-83. 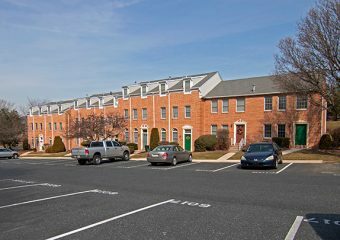 The apartments are conveniently located near I-81 and I-83, making for an easy commute whether you work in Cumberland or Dauphin counties. 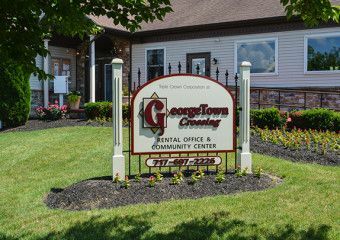 Located in Silver Spring Township, Georgetown Crossing is part of the Cumberland Valley School District. The Falls at Beacon Hill is part of the West Shore School District, a thriving place for education. 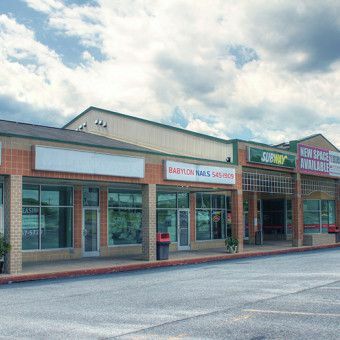 Conveniently located on Lisburn Road in Lower Allen Township with easy access to Route 15, Interstate 83 and the Pennsylvania Turnpike. CenterPointe Apartments, spacious 1 & 2 bedroom homes under construction. 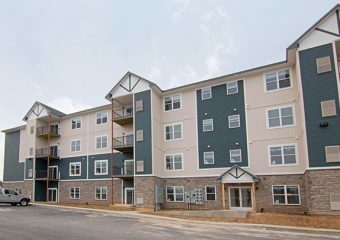 Reserve now for May 2019 occupancy! All brick community with beautiful mountain setting. 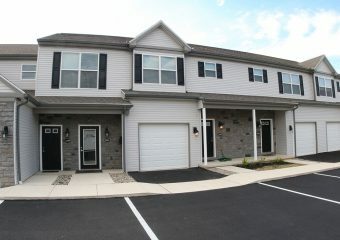 2 & 3 story townhomes w/full appliance package and more! Pets conditional. 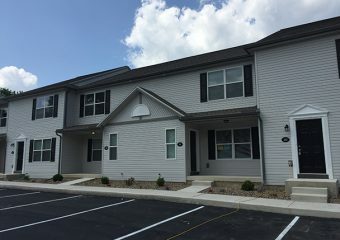 2 & 3 bedroom townhomes with eat-in kitchen, full basement, full appliance package, some with fireplace & more! Pets conditional. 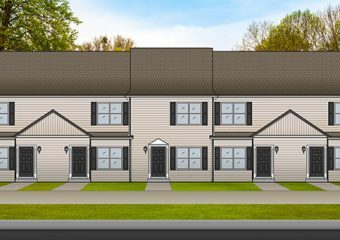 2 & 3 bedroom townhomes (vaulted master) with eat-in kitchen, full appliance package, sports court & more! Pets conditional. One-level living with private entrance. 2 bedroom apartments with modern eat-in kitchen & full appliance package. 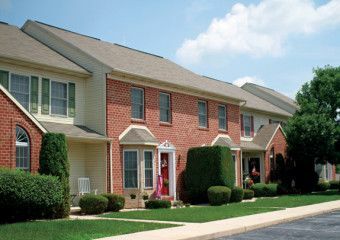 Cats & small dogs OK.
2 & 3 bedroom townhomes with full basement, eat-in kitchen, full appliance package & more! Garage homes available. Pets conditional. The finest in one-level living! 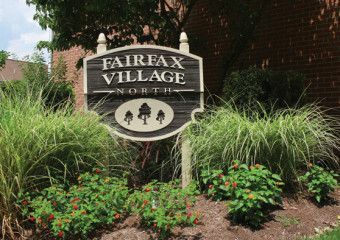 2 bedroom apartments with full appliance package, abundance of closet space & more! Cats & small dogs OK. Under new management! 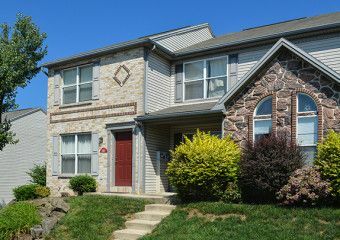 Refreshed townhomes with private entrances, included appliances, large rooms, abundance of closets & more. One-level living. 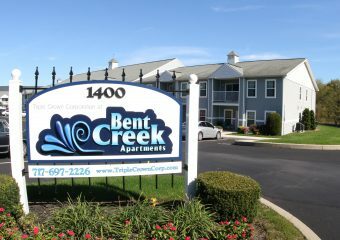 Come and see for yourself what this great 1 & 2 bedroom apartment community has to offer! 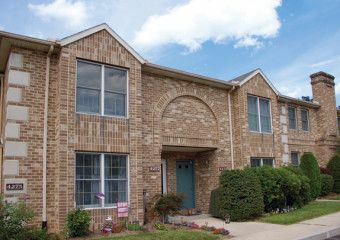 Spacious, modern townhome community close to shopping, restaurants and major highways make this Colonial Park community a desirable location. 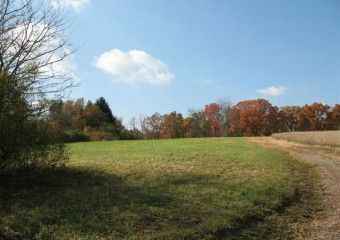 Homesites for sale with spectacular views of Armstrong Creek in Halifax (Dauphin County). Only 20 minutes from Harrisburg. 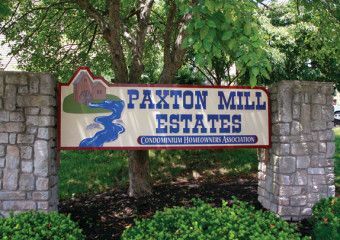 Homesites for sale with beautiful mountain views in Upper Paxton Township. Public water & sewer. 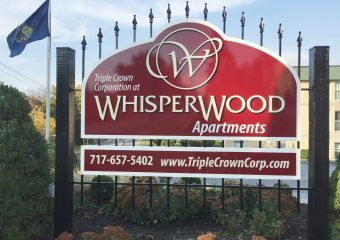 Community developed by Triple Crown Corporation. We are proud to announce that Ryan Homes is the exclusive builder at Stray Winds Farm. 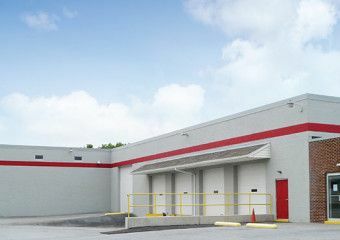 Centrally located Warehouse/ Manufacturing facility with great access to Eisenhower Interchange (I-83 and RT 322) and the PA Turnpike. 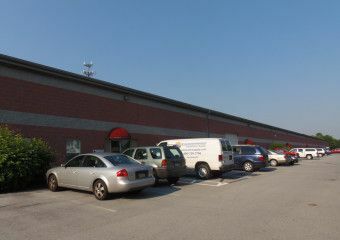 44,000 SF flex/office space for lease. 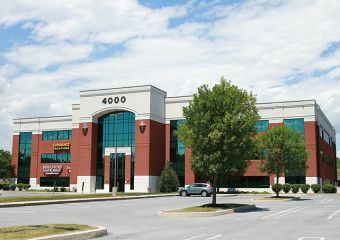 Class A Office Park minutes from Harrisburg city. Economic & efficient geothermal HVAC system. Extremely generous parking ratio. Great visibility from I-81 & I-83! 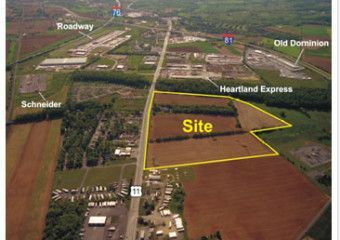 Commercial land in high-traffic location. 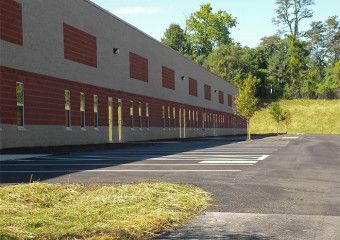 Commercial district-general zoning permits development ranging from commercial & retail to professional office uses. 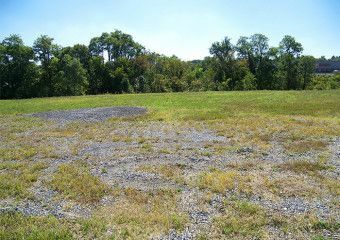 Commercial land for sale ranging from 1.97 acres to 7.2 acres in an excellent Carlisle/Mechanicsburg, Pennsylvania location. 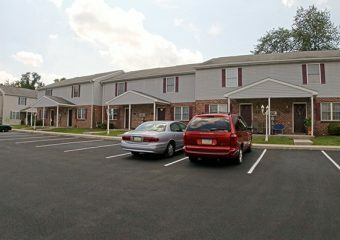 All lots feature frontage on the Carlisle Pike. 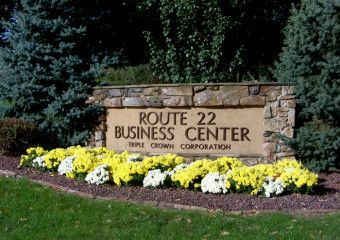 Class B Office Park in convenient Camp Hill. 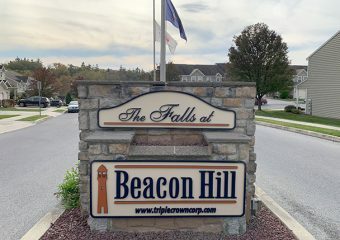 Immediate proximity to PA Turnpike and RT 581. 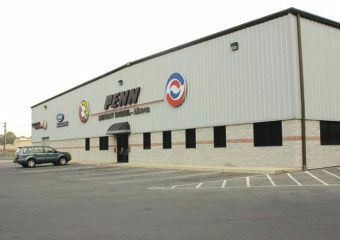 Class "A" service facility afforded premier highway access at the core of the Northeast US Distribution Corridor. 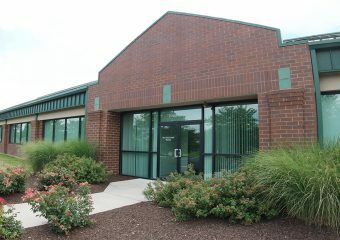 Office/retail/commercial complex in Lower Paxton Township, Harrisburg. 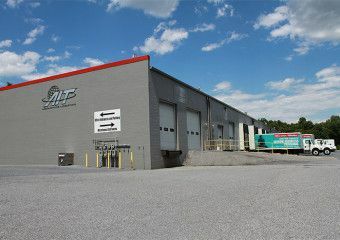 Central Harrisburg location in TecPort Business Park features redundant power to the park. 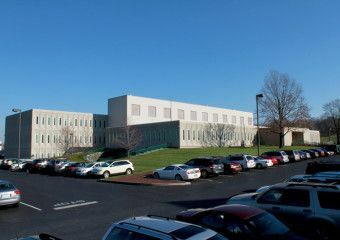 Three-story 145,000 square foot office building formerly housed AMP. 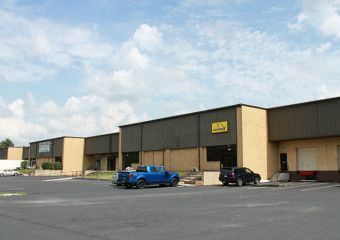 56,000 square foot Flexible Office/ Warehouse Space with easy access to Harrisburg International Airport, major interstate routes and the PA Turnpike. 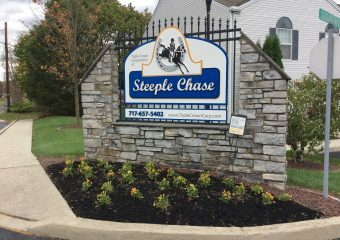 Great location just off the Carlisle Pike.